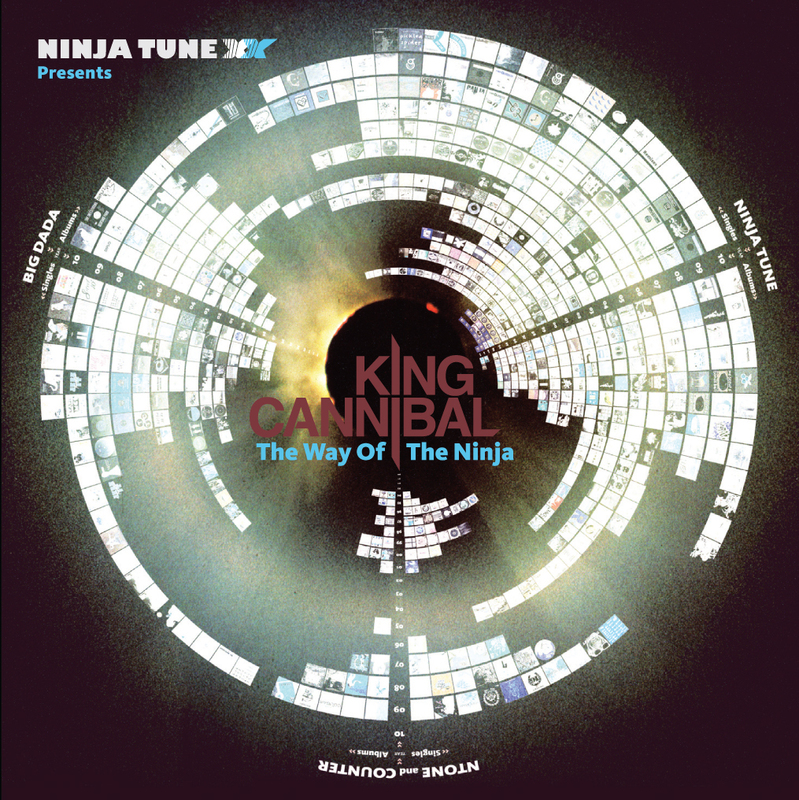 The Way of the Ninja, an epic work by King Cannibal. It’s out 8th November. “This mix was constructed on planes, trains, hotel rooms and in the studio using vinyl, CDs, Wav files and a DAT in Ableton Live and Logic. Mr Scruff – Is He Ready? London Funk Allstars – Broadcasting Live From Planet Blapps! Chocolate Weasel – The Nonsensical Ramblings Of A Lunatic Mind? The Heavy – Oh No ! Not You Again !! The Qemists – Drop Audio feat MC I.D. I didn’t say epic lightly did I?